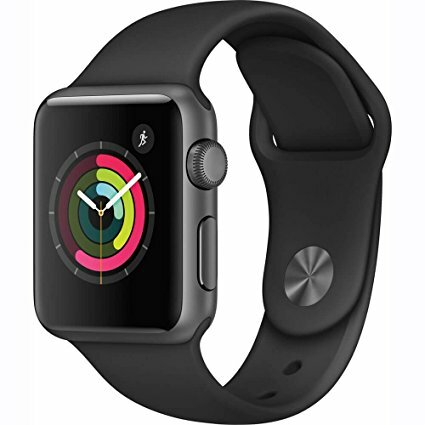 Get a Apple Watch Series 1 for only HK$1,240! 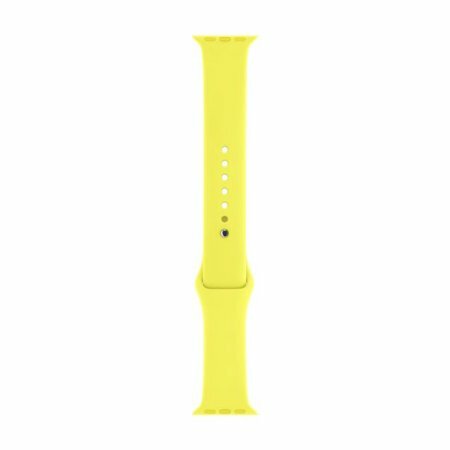 Included in the price is a Sport Accessory Band 38mm (in either black or white), and an extra accessory band in another color! 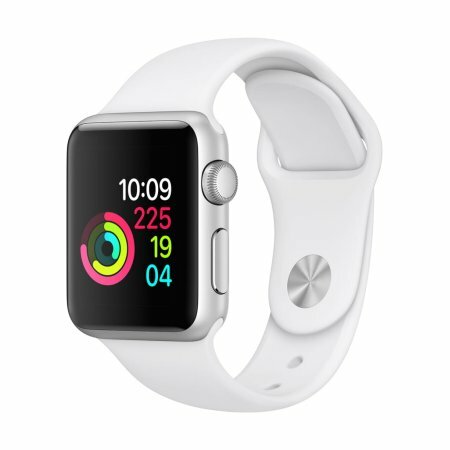 **Please keep in mind: We advise all products with value over US$100 to add on extra insurance when shipping with Buyandship.